Adult dogs need homes just as badly as younger ones. 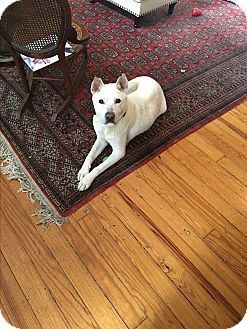 Adopting an adult dog may save its life & Adult dogs usually come trained & understand at least basic commands.Most Adult dogs are potty-trained & have mastered the basic commands such as “sit,” “stay,” “come,” and “down.” Adopting an already-trained dog will save you a lot of time and energy. Dogs can be trained at any age & Adult dogs are just as smart as younger ones & have a greater attention span than a puppy. 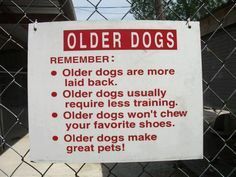 We have older dogs that need a forever home... Want you please consider adopting one? German Shepard/Border Collie mix pup, Black female! This sweet girl loves to play with all other dogs. She is approx 6 months old, spayed, microchipped and vaccinated. She is very smart, kennel and house trained. Very gentle. 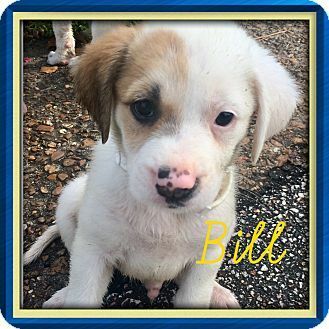 She is currently being fostered in Tennessee . Once adopted she will travel to her new family via paid transport. Her adoption fee of 460.00 includes her transport. For an adoption application on Bianca please email baversa1@gmail.com She is already spayed, housetrained, up to date with shots, good with kids, and good with dogs. 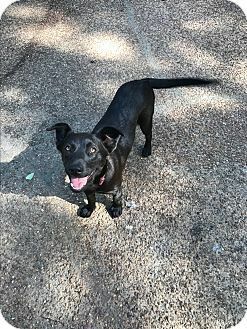 Harper is such a Sweet little girl, She is Border Collie /Labrador Retriever Mix, she is about 4 months old, She is house trained, crate trained ,up to date on her shots, Good with kids, cats and other dogs, She loves to play and is so very smart. 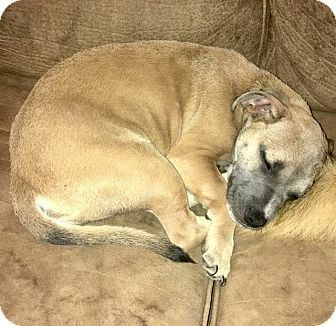 She is being fostered in Tennesse with her loving foster parents. adoption fee of 460.00 each includes age appropriate vaccinations, microchip, multple rounds of deworming and transport to the northeast. Please note all of our dogs are fostered in Memphis, Tennessee until they are adopted then they will travel via transport company. We do not adopt dogs to residens of Massachuetts or Rhode Island due to quarantine restrictions. 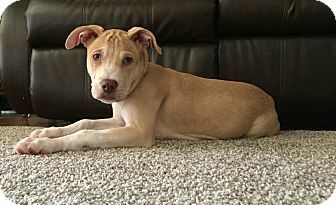 Harris is a really good boy, He is being fostered with his sister In Tennessee, He loves to play and is very smart, about 4 months old, He is house trained, crate trained , up to date on his shots, He is good with kids, cats and other dogs, adoption fee of 460.00 each includes age appropriate vaccinations, microchip, multple rounds of deworming and transport to the northeast. Please note all of our dogs are fostered in Memphis, Tennessee until they are adopted then they will travel via transport company. We do not adopt dogs to residens of Massachuetts or Rhode Island due to quarantine restrictions. 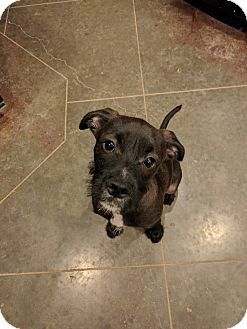 Schnauzer (Standard) Mix, Black and white in color, A sweet little puppy he is a small breed, He is already neutered, housetrained, up to date with shots, good with kids, good with dogs, and good with cats. Scruffy's Story... Scruffy is the most adorable little fella! This precious guy is doing well with crate and house training, loves everyone and loves to cuddle! He is learning to walk politely on a leash and also takes correction from older dogs well. 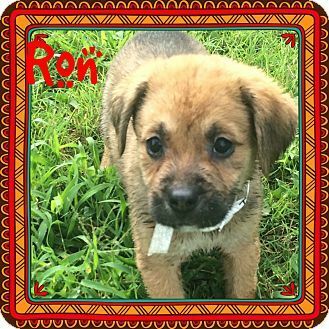 Scruffy is around 14 weeks(6/29/17) For an application for Scruffy please email esthaa82@gmail.com Scruffy's adoption fee of 460.00 includes age appropriate vaccinations, microchip, multiple rounds of deworming, transport to the Northeast and his neuter. Please note all of our dogs are fostered in Memphis Tennessee until they are adopted then they will travel via transport company to the Northeast. We do not adopt pets to residents of Massachusetts or Rhode Island due to quarantine restrictions. Male Boxer mix Puppy. Tan in color, Gabriel's Story... Gabriel is a wonderful guy! This precious one is smart, full of energy and sweet. Gabriel is approximately 4 months old. He is doing well with crate and housetraining and is very eager to please. Gabriel is ready to find his forever home! 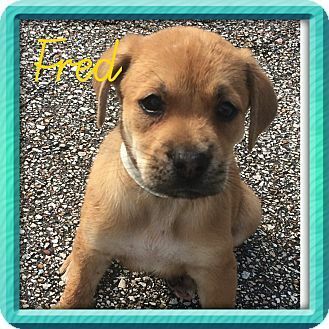 The adoption fee of 460.00 includes age appropriate vaccinations, deworming, heartworm and flea prevention, microchip, neuter and transport fee. 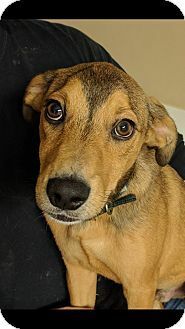 Gabriel is being fostered in Memphis, Tennessee until he is adopted at which time he will travel via transport company. For an application for Gabriel please email esthaa82@gmail.com He is already neutered, housetrained, up to date with shots, good with kids, good with dogs, and good with cats. 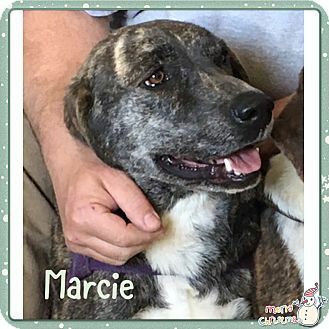 Marcie is a Plott Hound/Labrador Retriever Mix, Brindle in color! 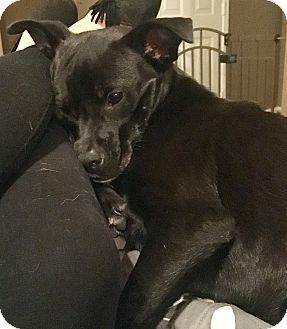 She is just as sweet as she can be.. You will love her.. She is about 3 years old..She is excellent with children and other dogs. she is very respectful of personal space when it comes to cats. farm in a foster home In Tennessee. They are completely house trained and kennel trained . They do Not favor chickens so if you happen to have chickens they may not be the right fit for you. 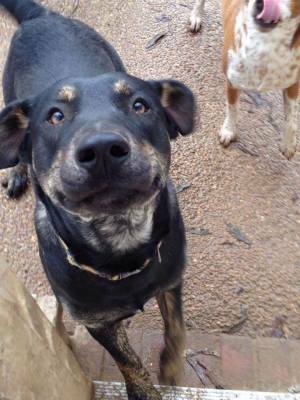 Marcie and Parker would benefit from a home with a fenced in yard and children who can grow up with them. They would make gray hiking buddies, camping buddies or even running partners . They are available For adoption together or separately ! For an adoption application please email baversa1@gmail.com. They have been spayed and neutered . They are UTD on vaccinations. They are microchipped and patiently waiting for their new forever homes. Once adopted they will travel on alpha dog transport to their new forever homes! She is house trained, up to date on her shots .. AND IS READY FOR HER FOREVER HOME ..PLEASE APPLY TODAY! OREO , This pretty boy has every color you can think of on him! He is simply Beautiful! He is Dachshund/Basset Hound Mix , he has those cute little legs. He is still a puppy and will be a year old in October! He is a Halloween baby! He is house trained , up todate on his shots and good with kids and other animals! Loves to play. 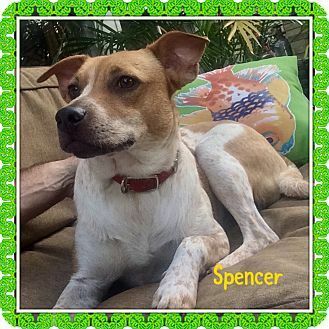 He is being fostered in Tennessee in a loving foster home and is patiently waiting for his new forever home. He is UTD on vaccinations,microchipped and have been dewormed , current on heartworm Preventative and flea and tick topical . He is house trained and kennel trained, great with other dogs and children and are very respectful of personal space with regard to cats. He would be a wonderful addition to your family. 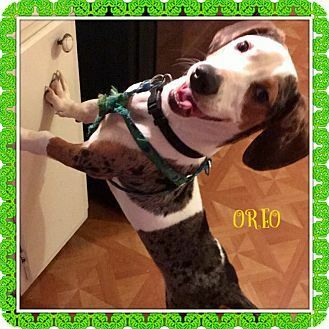 He's is perfectly socialized If you are interested in giving Oreo a loving home please email baversa1@gmail.com the adoption donation for each pet is 495.00 and that helps cover heart worm prevention, flea/tick prevention, vet examination, certificate of health. She is a Dachshund/Corgi Mix, She is brown and tan in color, Got to love those Dachound legs! 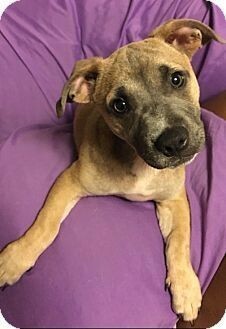 She is so sweet , she is fixed, crate trained and very good with other animals and kids.. please email baversa1@gmail.com the adoption donation for each pet is 495.00 and that helps cover heart worm prevention, flea/tick prevention, vet examination, certificate of health. The newest member of your family awaits your adoption! Above is a group of amazing dogs that are all ready for their FUR-ever homes. All of the animals come from various backgrounds; from abandoned on the street, to stray litters of puppies, to helpless dogs pulled from high kill shelters but there is one thing all of these dogs have in common, they all were given a second chance. All of these precious fur babies are being fostered in loving homes near Memphis, Tennessee. Once adopted they will be transported to their new location to be with their new family! All of our dogs are currently being fostered in Tennessee and will travel via transport to their new families once adopted. 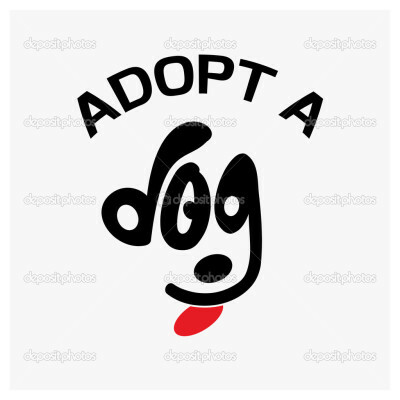 For an adoption application on any of the dogs seen above, download it at the top or bottom of this page. Once completed, please email it to the email address listed in the profile for the pet you wish to adopt. The adoption fee is 460.00. All of our pets start their journey in Tennessee where they remain in loving foster families until they are adopted, at which time they travel via transport to their new forever home. We use Alpha Dog Pet Transport for our New England adoptions (https://alphadogtransport.com) and The Road Home Pet Transport for our Midwest adopters. Breed selection is done in conjunction with two local vets and is not to be considered a guarantee but rather a well educated decision from well qualified staff. Due to the extremely high volume of inquiries we receive, we ask that you request, complete, and submit an application before asking additional questions. We try very hard to include all pertinent information in our bios. We are excited to help you find your new family member. However, Blues City is operated 100% by volunteers. We want to spend our time saving dogs and assisting those adopters who have taken the time to complete an application. Thank you for understanding.